This publication highlights a few of the many partners we are fortunate to have at the Institute for Transportation. Collaboration with all our partners over the years has focused and strengthened our efforts and helped InTrans become a dynamic and productive transportation research, education, workforce development, and outreach center. The number and strength of our partnerships continue to increase. We have relationships that are local and interna­tional, with government entities at all levels, with businesses and others in the private sector, and with other research universities. Our multidisciplinary research programs col­laborate with scholars from several academic fields, both at Iowa State University and on other campuses. It is these relationships that have helped InTrans grow to a record $17.4 million operation in fiscal year 2016, a 7.5 per­cent increase over the previous year. We are fulfilling our mission at new levels, with pronounced increases in trans­portation research, more support for masters and Ph.D. students, enhanced workforce development and worker training programs, and greater emphasis on shifting new transportation knowledge into practice. InTrans has a special relationship with the Iowa Depart­ment of Transportation, our primary sponsor. We conduct research for the Iowa DOT as well as provide technical sup­port and statewide asset management assistance. 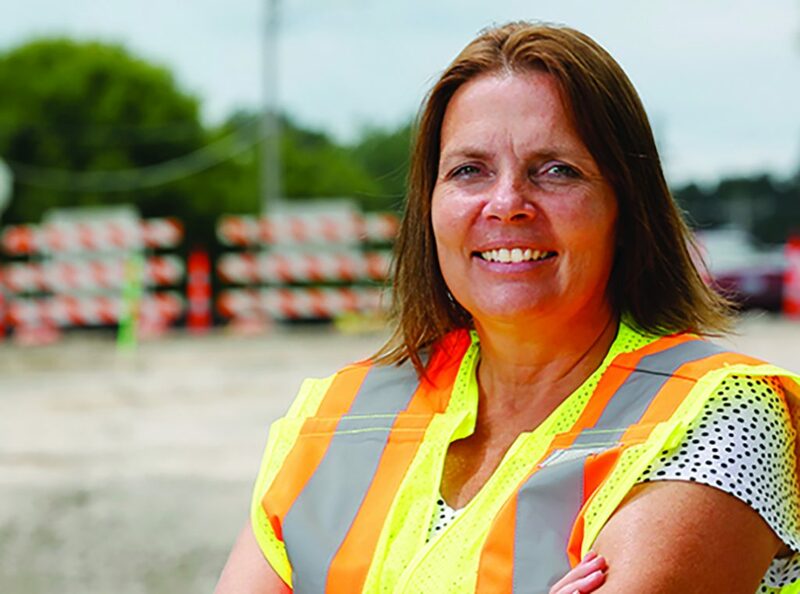 InTrans and the Iowa DOT also share four faculty positions with expertise in areas such as bridges, materials, and pavements. Federal sources accounted for $6.49 million last year, which is also a record and accounts for more than one-third of the InTrans budget. InTrans investigators are conducting projects sponsored by the National Cooperative Highway Research Program, Strategic Highway Research Program (SHRP2), and the Federal Highway Administration. These are exciting times at InTrans. Please enjoy the following stories.